On Sunday, Samsung announced a new sustainability policy that will see the company adopt new, more eco-friendly product packaging. 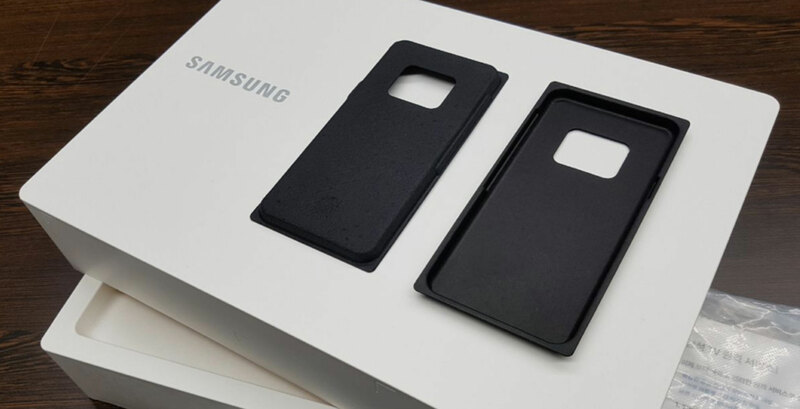 Moving forward, Samsung plans to make greater use of bioplastics, recycled plastics and paper in boxes for smartphones, appliances and other electronic products. The company has also created a new task force to design more efficient packaging. Additionally, Samsung will start shipping new matte finish chargers, which means the company won’t have to wrap them in plastic to protect them from scratches during shipping. When it comes to paper, Samsung plans to source the material from companies that have been certified for sustainability by organizations like the Forest Stewardship Council. The company says it expects to finish transitioning to sustainable paper by the end of 2020. Samsung has long faced scrutiny for not doing enough to make its business more environmentally friendly. Most notably, the company’s Note 7 recall was considered an environmental tragedy by critics. In 2017, a Greenpeace protestor hijacked Samsung’s Mobile World Congress keynote to demand the company articulate how it planned to manage the 4.3 million Note 7 units it had recalled.